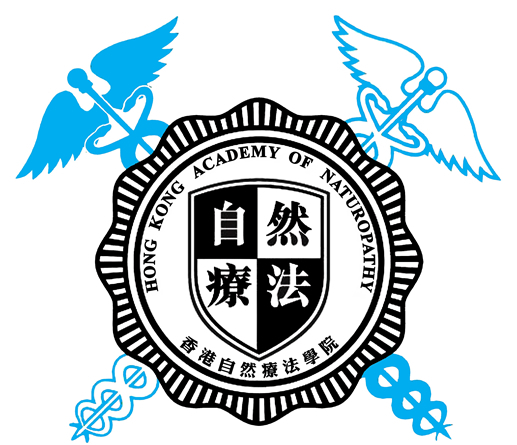 This course is co-organized by Hong Kong Academy of Naturopathy (HKAN), and Osteopathic College of Ontario (OCO). The full Diplomate program in Osteopathic Manipulative Theory & Practice is composed of 10 modules and upon completion of each module, a certification of completion will be issued jointly by HKAN and OCO. Upon completion of 10 modules, the graduate will be awarded the Diploma in Osteopathic Manipulative Theory & Practice by OCO. Graduate can apply the professional membership of Ontario Federation of Osteopathic Professionals and The Society of Osteopaths of Canada as registered Osteopath in Canada. Graduates can also continue their study in OCO for advanced level qualification (degree) and other institutions postgraduate program. "Osteopathy" is a Greek word coined June 22, 1874 by Dr. Andrew Taylor Still and is made up of two radicals (Greek): "osteon", meaning bone and "pathos", meaning (usually) pain. However, Still uses pathos in another perspective: that of the origin of suffering. Therefore, the term "osteopathy" should be understood as: the origin of suffering which is associated with bone. In a broader sense, we go back to one of the basic principles of osteopathy: the structure governs the function. Therefore, any structure of the human body can cause a disorder (suffering) shortly or even ultimately. Around 2,400 years ago, the famous Greek physician and philosopher of antiquity Hippocrates already advanced the same theory as that of Dr. Andrew Taylor Still. Hippocrates believed that even if the disease could come from outside or inside the man, "our nature was the physician of our diseases." He believed that attention should be focused on the patient rather than on the disease. His philosophy was based on the study of human health as individuals and as an integrated unit. In the 19th century in America, Dr. Still was inspired by Hippocrates and pursued his research in this direction in developing a theory and its application: osteopathy. This new manual medicine would now change the way we cure. Osteopathy is based on the principle that the body has the ability to produce its own remedies against disease and other toxic conditions when the body is under normal structural state in favourable environmental conditions and is fed healthily. Osteopathy emphasizes the importance of the mechanics of the body and resorts to manipulative methods (e.g. Joint manipulation、positional release techniques、muscle energy techniques、direct soft tissue techniques、cranio-sacral treatment...etc.) which are comparatively save and gentle to detect and correct physiological problems: structural, visceral and cranial. Details of curriculum will be indicated in individual module uploaded in our website. This course will be delivered by the founder of Osteopathic College of Ontario (OCO) Dr. Steven Sanet DO (USA) in English. 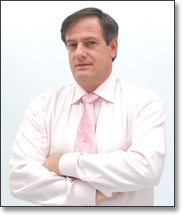 Dr. Steven Sanet DO is the physician from USA who is a medical doctor and specialized in Osteopathic medicine. 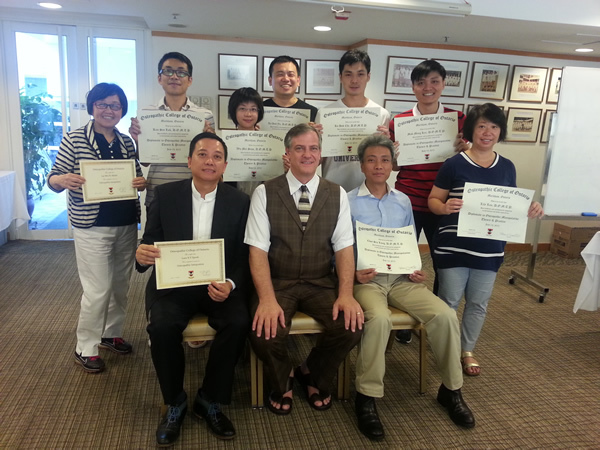 He teaches osteopathic medicine all over the world for past 17 years plus.